Did you know that Prime Minister Theresa May was in favour of bringing back fox-hunting, against the wishes of most people in this country? Shocking, but true. Tamworth Conservative MP, Christopher Pincher, North Warwickshire MP Craig Tracey and Lichfield MP Michael Fabricant all support scrapping the Hunting Act. 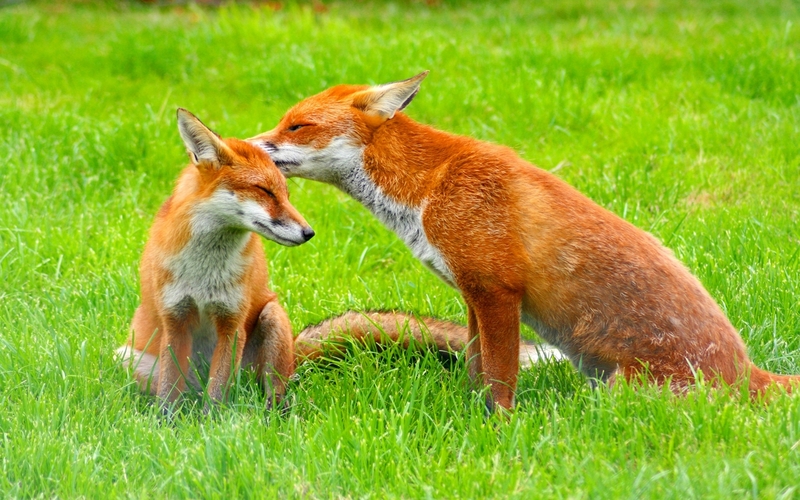 Fox-hunting was banned back in 2004. Write to them. Email them. Tweet them. Let them know that the ban needs to stand! See their details below. Tamworth Green Party support the work of West Midlands Hunt Saboteurs who monitor the activities of the Atherstone Hunt. Get in touch with some organisations that can provide you with the information to help you speak your mind . . .